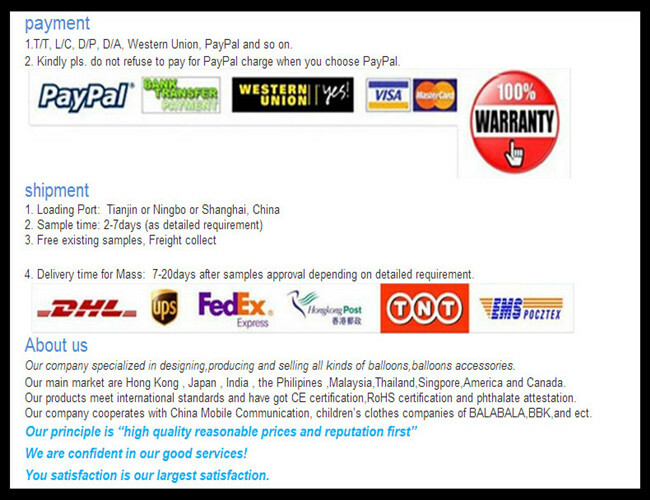 2.sample service:we will make a sample and send it to you for confirmation after thoroughly understanding your requirments. 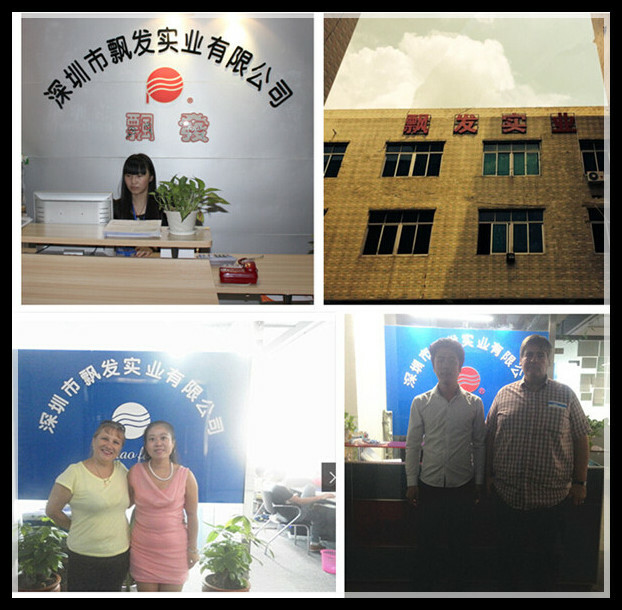 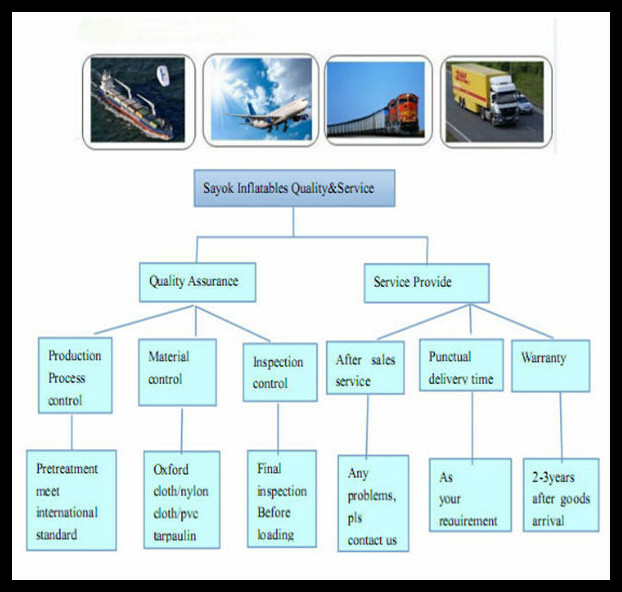 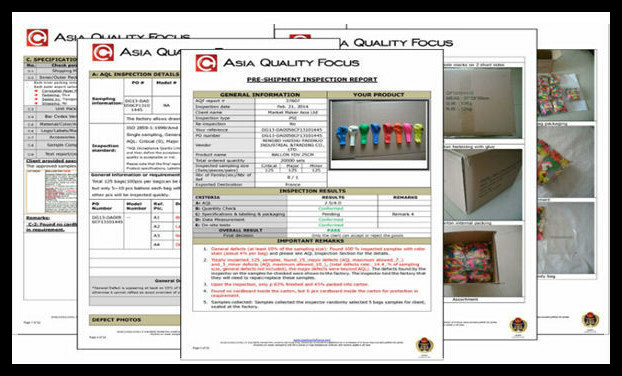 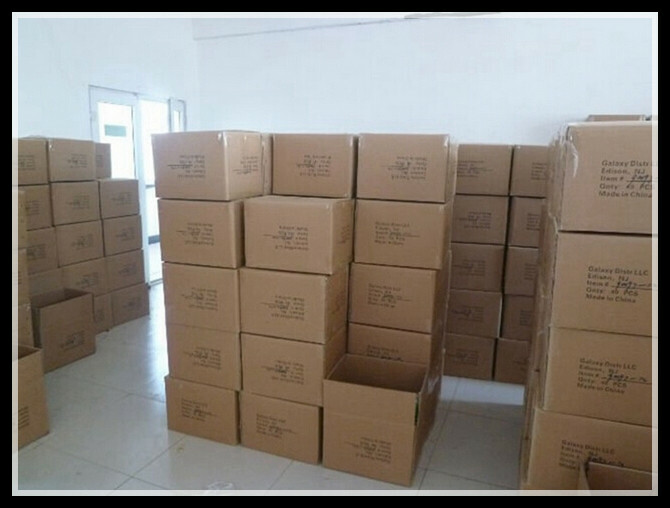 4. after-sales sevice:we provide shipment information timely and other related information for better serve you. 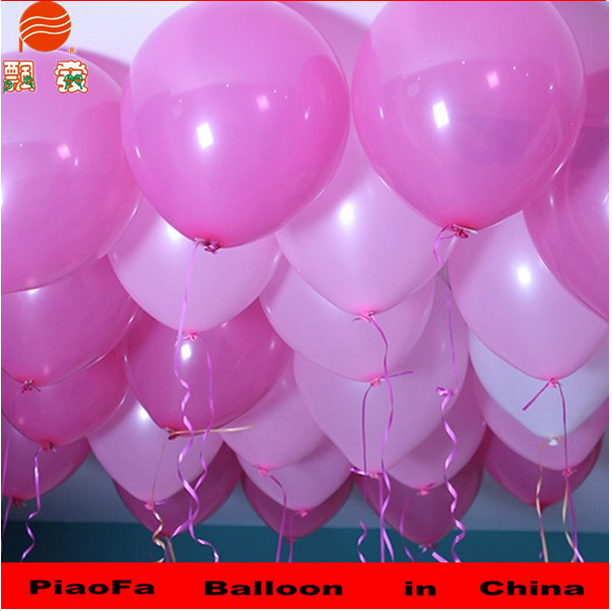 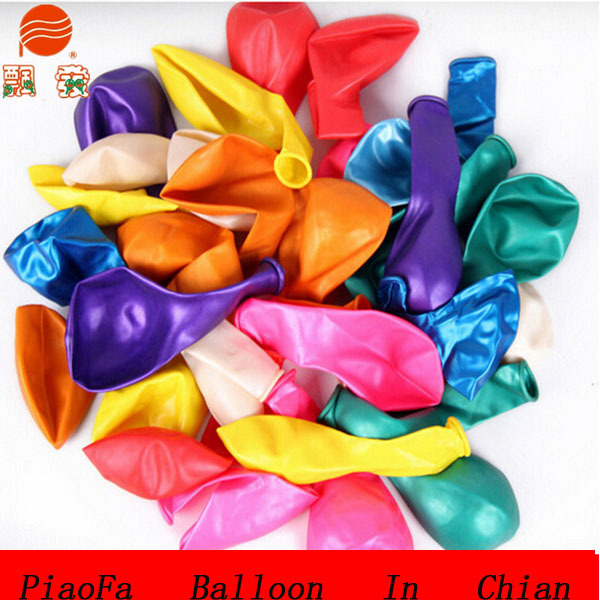 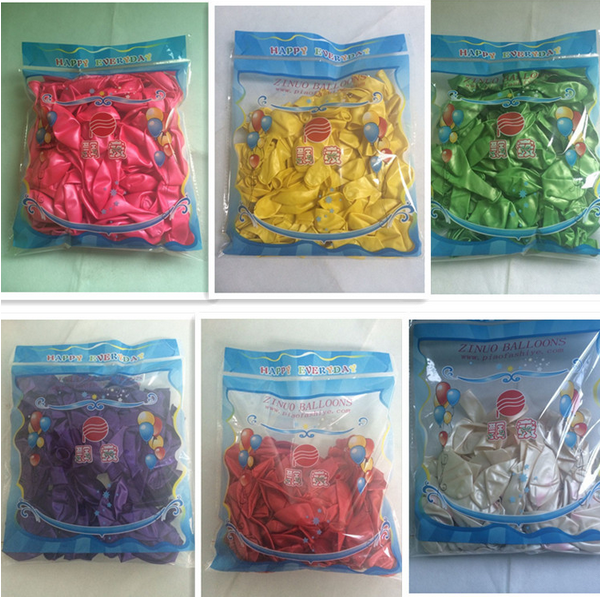 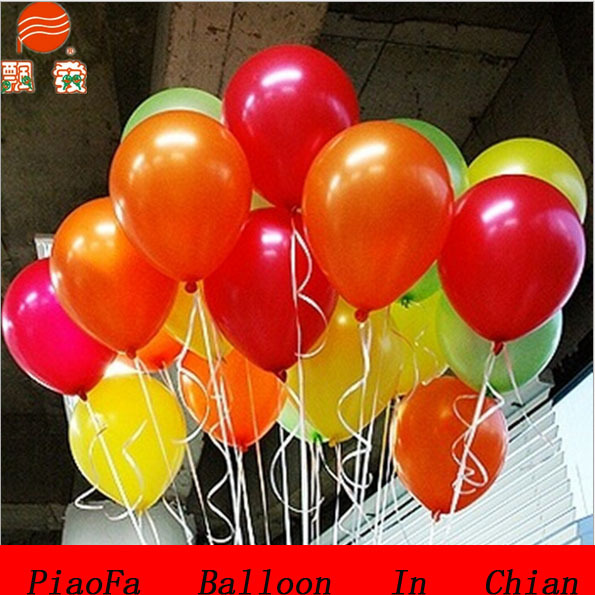 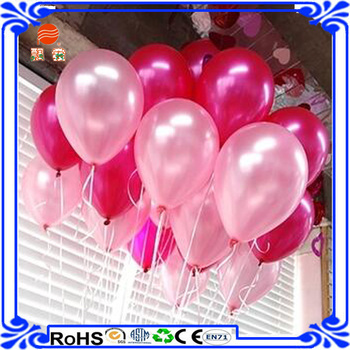 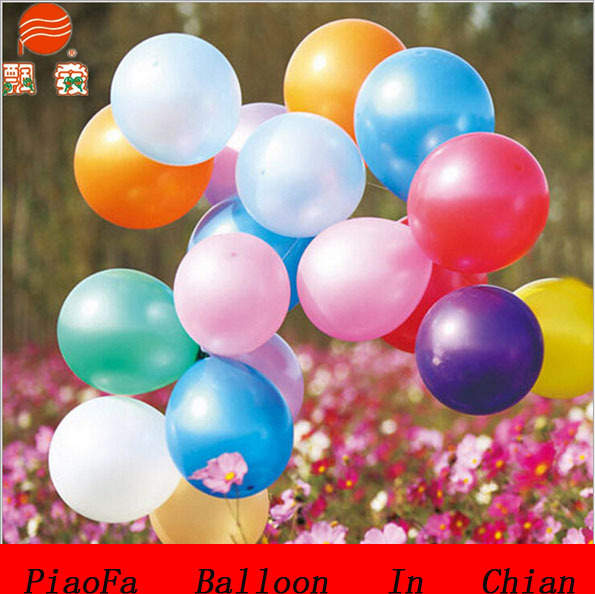 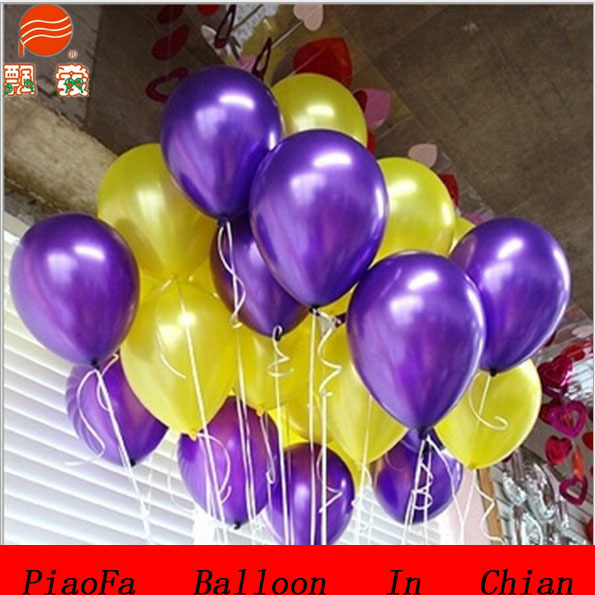 We specialized in10.12.18.36.72inch product and printing, and supply the balloon items that client want. 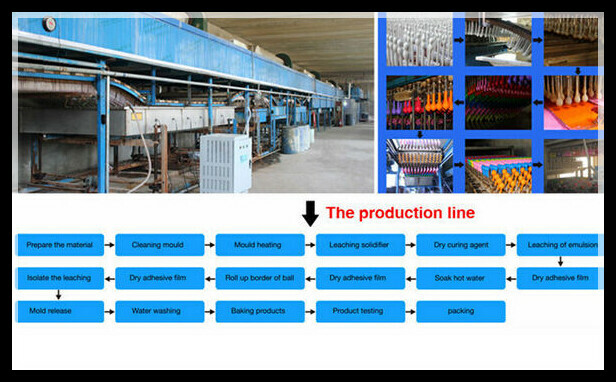 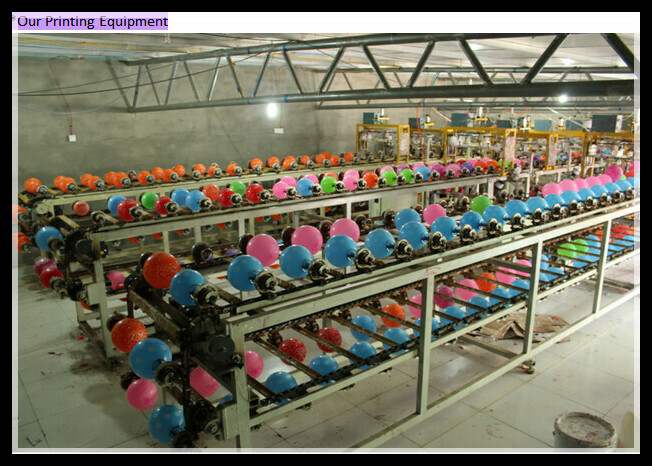 We are the factory,excellent quality with reasonable price, as many as 21 kinds of color, and best service will be first. 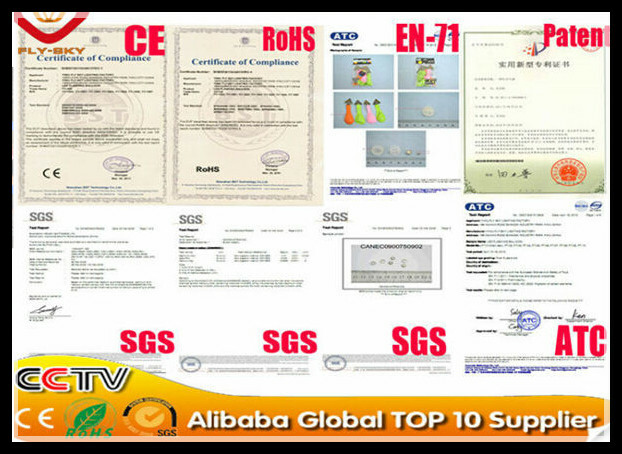 1-15days after samples approval depending on detailed requirement.